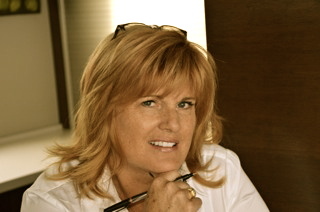 Shonna Fox is an experienced & professional interior designer who recognizes the individuality of each project. Whether it is working within a timeline, a strict budget or a specific design style, Shonna listens to each client and works hard to create a unique result that her clients are proud of. She loves what she does and enjoys working with her clients across Kelowna & the Okanagan Valley. 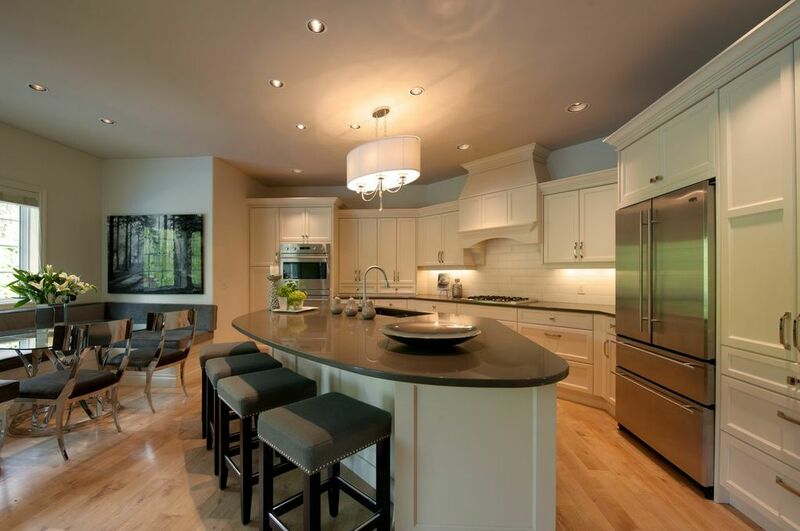 She has worked on many residential projects including decor & staging of homes for sale, as well as the planning and execution of interior design for newly built homes and renovations. She also has extensive experience providing interior design consulting services for commercial spaces such as offices and medical/dental clinics. She is skilled in project management for renovation & construction design. Over the years, Shonna has developed strong relationships with material suppliers and contractors across the valley. Shonna represents you to your builder and all the trades and suppliers that you choose for your project, she will coordinate the planning and execution of your project from beginning to tend, ensuring you get the results you’re dreaming of. Shonna Fox brings attention to detail, a keen sense of style, and a clear vision to every project. Trust, Style and Excellence are ways that Shonna’s clients describe her. Read more about Shonna’s work in our client testimonials.